Renesas offers solutions for managing and controlling power supplies efficiently in many fields, from industrial to consumer electronics. A power supply has the task of converting alternating current (AC) power or temporally variable direct current (DC) power to fixed-voltage DC power. Even a one percent improvement in conversion efficiency is directly linked to lower power consumption and energy saving. 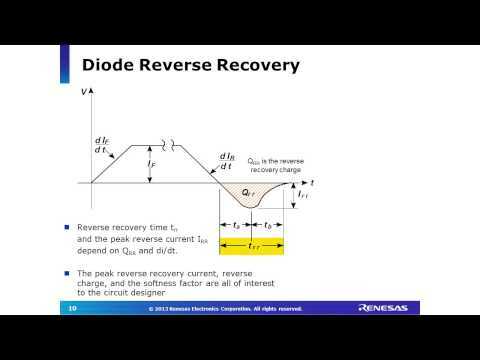 Learn Renesas's approach to today's power supply applications and browse block diagrams to see how our devices could be used in your next project. Renesas' lithium-ion battery management solution is built around a battery management IC that offers a low-power microcontroller and high-performance analog front end (AFE) in a single package, along with an evaluation board, sample software, and other tools to support the development of safe, secure, and high-performance lithium-ion batteries. Because air conditioners operate at comparatively high power levels, a PFC (Power Factor Correction) circuit is generally incorporated into the power supply. Renesas VP is a tool for simulating the operation of a power MOSFET. A power MOSFET characteristics graph is calculated according to user-specified conditions and displayed online. A My Renesas account is required to use this tool. You can download simulation data such as SPICE parameters or IBIS models for each product lineup shown below. *: Links to each product information page. All electronic and electric devices in the world around us require a power supply to run. To use an analogy, the power supply is like the foundation of a house. However, mostly it is taken for granted and not really given much thought, like air. A PFC (power factor correction) IC suppresses the peak power level by using harmonic control to utilize power efficiently, thus achieving energy savings. However, since the factors valued by customers' end products—efficiency, low spurious radiation, protective functions against malfunction, cost reduction through fewer parts—and the balance of these factors or power supply requirements differ, PFC ICs of a variety of specifications are needed. 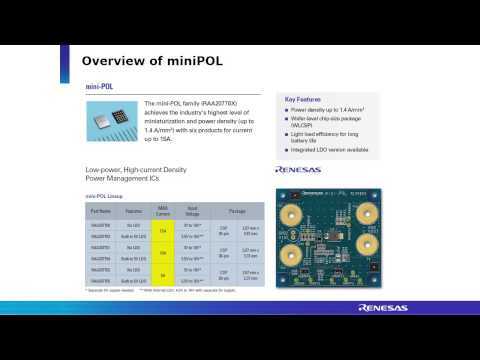 Renesas is PFC IC technology leader. 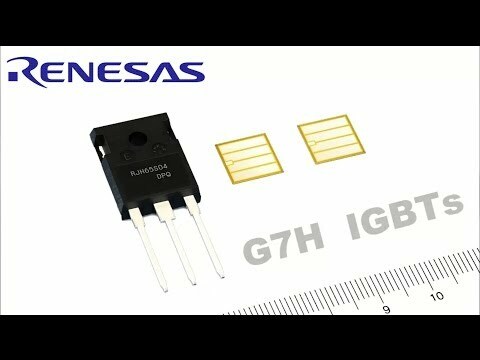 With a wide variety of applications and a product lineup with specifications covering a broad power range, Renesas contributes to the realization of an energy-efficient society.